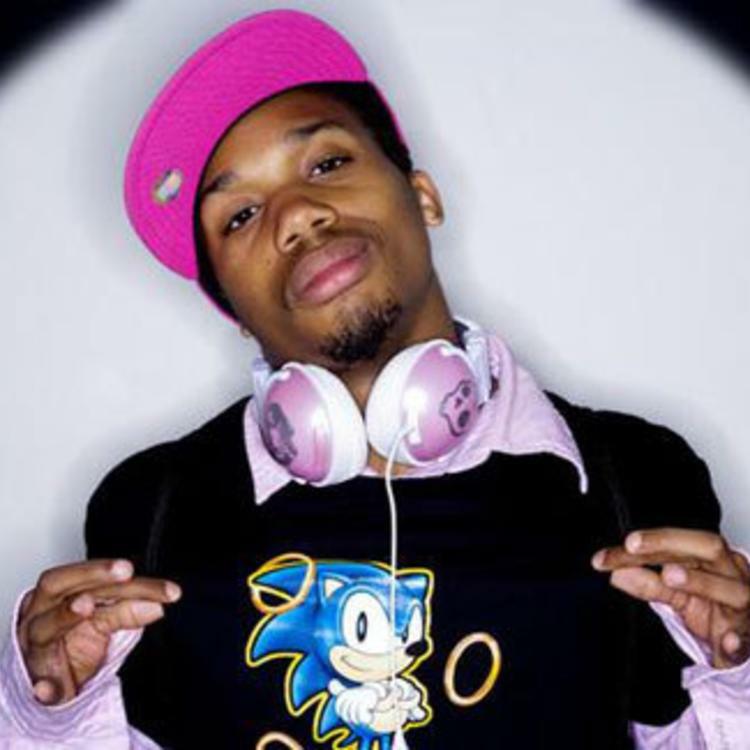 Have you heard Charles Hamilton's new track Mr Poppers Penguins? It dropped on Wednesday, October 5th, 2011. Bump Mr Poppers Penguins, the latest cut from Charles Hamilton. It was released on Wednesday, October 5th, 2011. Things are improving for Charles Hamilton with each new offering, and Mr Poppers Penguins is certainly no exception. It's a worthy addition to the Charles Hamilton's catalogue, which has seen much evolution as of late. We're definitely anticipating the next step. Check out Charles Hamilton on How To Be A Better Girlfriend (Rihanna). 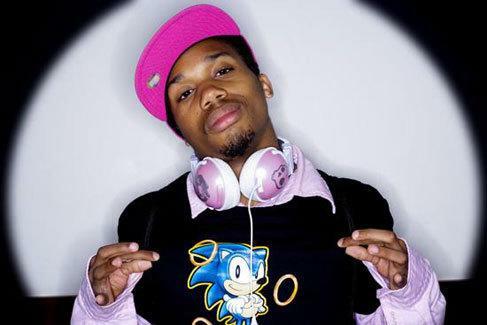 Check out Charles Hamilton's profile page for the most recent info, news, songs, and mixtapes. Did I spit the line before? My verse is like, "The dollar is paper, and I'm paper, am I bi?" I fold my verse in two, and call it using spanish fly"